So the man has passed on. Not sure how I managed to miss the news of Ornette Coleman’s death at the time six weeks back, but I did. Now it’s reached me I find myself locked in a bittersweet combination of sadness-at-the-passing and recollection of the joy and inspiration his music has so often provided me. 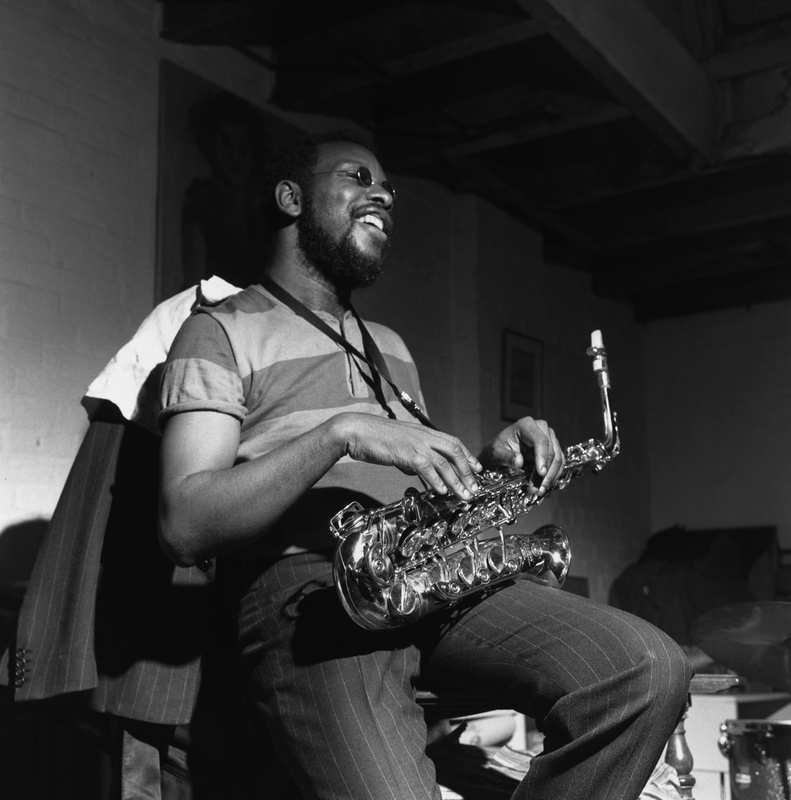 Above all it was thanks to Ornette that at the age of 16 I discovered the world of free jazz, of boundless improvisational freedom bound together with collective emphathy and responsiveness in a musical embrace that – for me at least – opened up amazing new worlds. As is the way with new enthusiams, I quickly tried to convert others to the cause. It was uphill work. 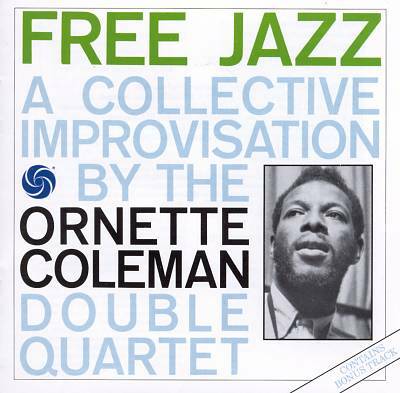 When aged 17 I was given the opportunity to select a piece of music for me and my college contemporaries to listen to, I went straight for Coleman’s Free Jazz, a seminal recording in the history of modern music that remains as stimulating as it is – difficult. Can’t say my efforts to bring more bright young teenagers into the free/improv music fold were that successful. Afterwards, however, I consoled myself with the thought that: well, at least I tried. Back to Ornette: for some reason I never did get to see the man live. But I never stopped listening to him over the years – and even played a few of his compositions with jazz-inclined university mates. Challenging? Yes, often. Capable of exquisite beauty laced with an often piercing sadness? Definitely. So here’s a small tribute to him . or rather by him. ‘Lonely Woman‘, an early ballad from the seminal album ‘The Shape of Jazz To Come’.